This course provides an introduction to international taxation which is the study or determination of tax on a person or business subject to the tax laws of different countries or the international aspects of an individual country's tax laws as the case may be. Many governments tax individuals and/or enterprises on income. Such systems of taxation vary widely, and there are no broad general rules. These variations create the potential for double taxation (where the same income is taxed by different countries) and no taxation (where income is not taxed by any country). The course focuses on the Hong Kong's approach towards international taxation which is of high relevance for lawyers involved in cross-border transaction and litigation. Hong Kong SAR has managed to conclude a significant numbers of tax treaties in an incredible short time. Hong Kong SAR’s tax treaty network is quite remarkable. Many important countries belong to Hong Kong SAR’s tax treaty partners. Tax treaties allocate taxation rights to the two contracting states. 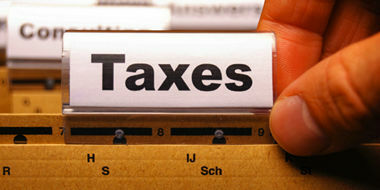 Tax treaty provisions make sure that income and property may only be taxed once. The object and purpose of tax treaties is to avoid double taxation. For a jurisdiction like Hong Kong SAR it is not obvious to have such a tax treaty network or to have treaties at all: since Hong Kong SAR has a territorial system of taxation foreign income is not taxed in the hands of Hong Kong SAR residence. They should not suffer under double taxation. However, foreign investors may be exposed to double taxation. They might be taxed in Hong Kong SAR with their Hong Kong SAR sourced income and in their residence state as well. 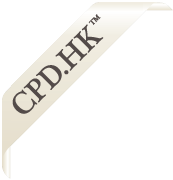 This course covers principles of Hong Kong tax policy, tax treaties with foreign countries and political forces that shape international tax policy.